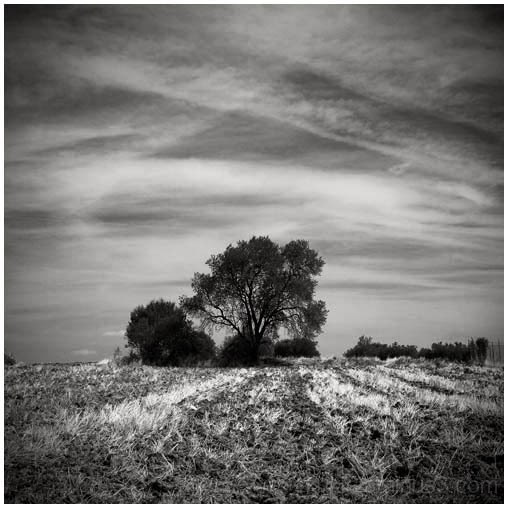 yiannis krikis (thessaloniki, Greece) on 20 October 2013 in Landscape & Rural and Portfolio. A beautiful scene. Great shot. excellent b&w landscape! superb composition!